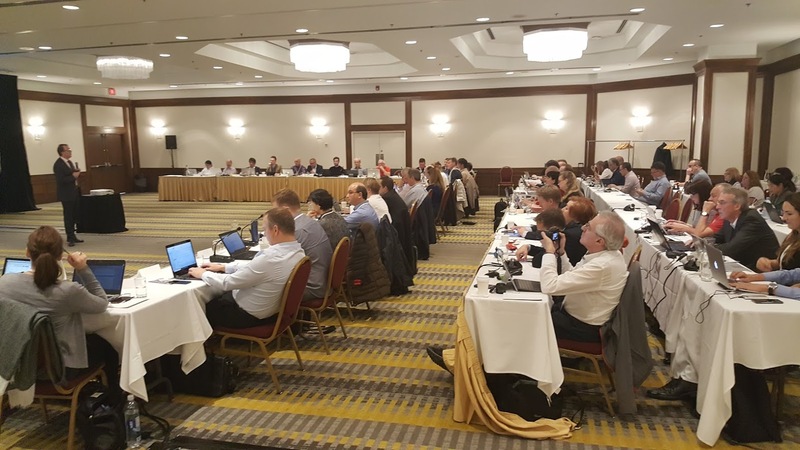 ISTQB Working Group and General Assembly Meeting for Spring 2018 was held in Toronto, ON from May 8 – 11, 2018. This meetings was hosted by the Canadian Software Testing Board (CSTB). The General Assembly meeting was preceded by the ISTQB Working Group meeting. ISTQB executive members, ISTQB working group members and International member board representatives participated in this meeting, which was concluded with an entertainment tour of Toronto and Niagara Falls.